In a tableau, participants make still images with their bodies to represent a scene. A tableau can be used to quickly establish a scene that involves a large number of characters. Because there is no movement, a tableau is easier to manage than a whole-group improvisation – yet can easily lead into extended drama activities. It can be used to explore a particular moment in a story or drama, or to replicate a photograph or artwork for deeper analysis. ﻿How do you do it?Students stand in a circle, or around the performance area and a theme is given. One by one, they step into the space and establish still images in relation to one another until the tableau is complete. At this point, thought tracking can be used to find out more about each of the characters. 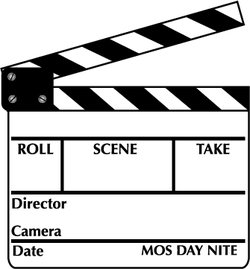 The scene can also be brought to life through improvisation, with the teacher clapping his/her hands to signal the beginning and end of the action (each still image/freeze is held for approximately 15 seconds). A group makes a still image and individuals are invited to speak their thoughts or feelings aloud – just a few words. This can be done by tapping each person on the shoulder or holding a cardboard ‘thought-bubble’ above their head. Alternatively, thought tracking (also called thought tapping) can involve other members of the class speaking one character’s thoughts aloud for them. Pupils look at a painting or illustration of a historical scene that shows a selection of different characters. They bring it to life by representing the characters with their bodies. Current Affairs/History: Small groups are given different newspaper reports of the same incident (or differing accounts of an historical event) and asked to produce as accurate a tableau as possible. This can be used to examine how events may be communicated differently according to the observer’s point of view. For a more light-hearted activity, groups can devise a tableau on a specific theme, such as epic books or movies, famous locations or well-known historical events. The other students then try and guess what the tableau represents. 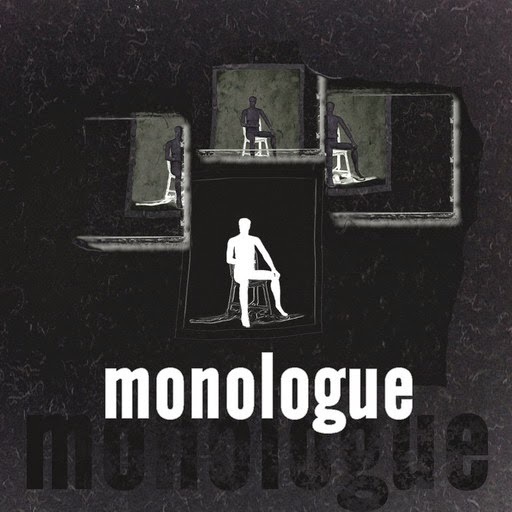 The students will borrow a "Monologue Package" that provides examples of monologues. Many of these are from popular movies that they could research and watch online, however I have included some from some skits that are not available online and will require the actor to create their own characterization.